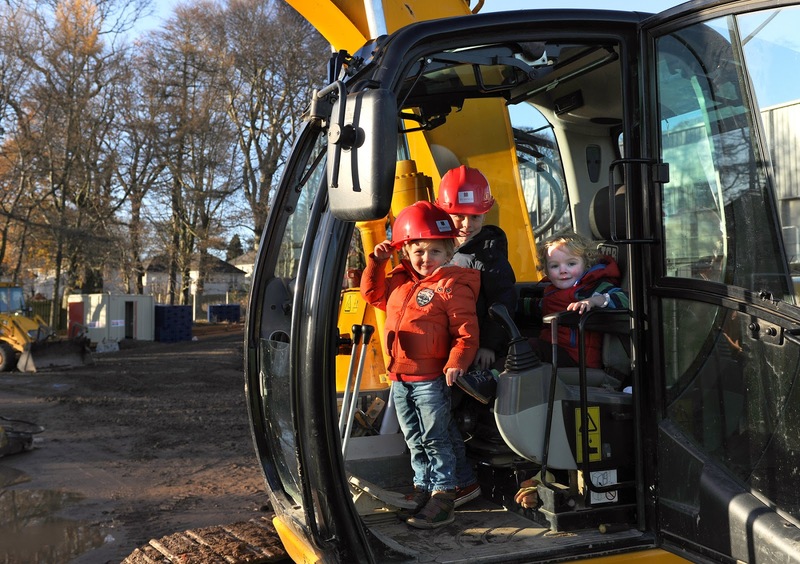 The High School of Dundee proudly announced today their plans to name their new nursery after Mary Lily Walker. Ground work for the new-build site is now under way, with a finish date of June 2014 in mind and the first intake of children beginning in August 2014. Mary Lily Walker is a Former Pupil of the High School, which she attended aged 16 – 18 years (approx 1879 – 1881). Like so much of the rest of her life, these details had been forgotten until our team began to undertake the research that has driven this project for the past two years. The High School themselves only learned of their link to her when they heard a presentation by our team at the Dundee Rotary Club. We celebrate Dundee High School's eagerness to mark her achievements in this way. 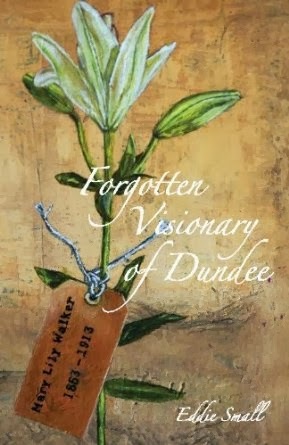 Although Mary Lily Walker herself would probably have been a bit embarrassed by all the public attention, she would have been delighted to know that her efforts on behalf of Dundee's children are still proving effective. 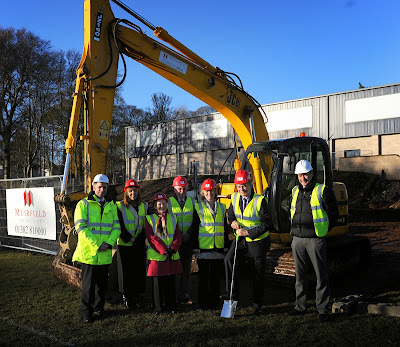 Breaking ground for the new nursery - John Halliday Head of School, holding the spade!